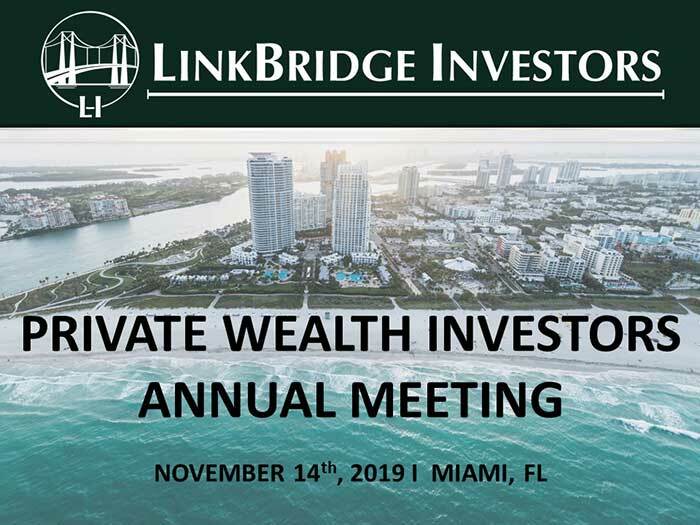 Membership in the Palm Beach Hedge Fund Association is open to hedge fund and alternative asset professionals, ultra-high net worth investors, venture capitalists, financial traders, and selected industry service providers. The PBHFA serves its South Florida and a global membership base of over 1600 members by hosting a variety of networking and educational events as well as sponsoring industry conferences. 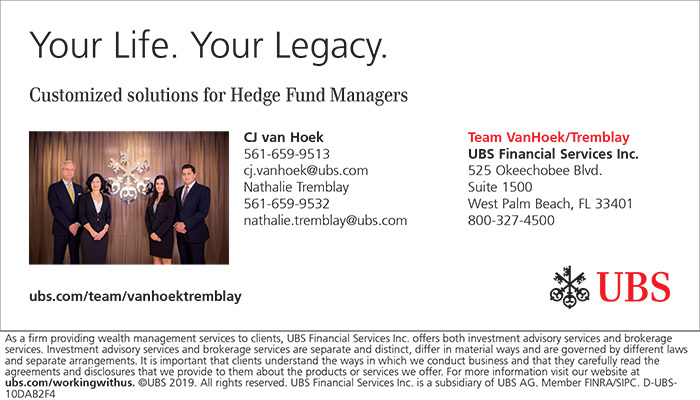 The Palm Beach Hedge Fund Association is a South Florida trade organization with global reach. The membership are primarily domiciled in Florida, but hail from Eastern Europe, Ireland, England, Germany, South America, The Caribbean, Africa and the rest of the United States. 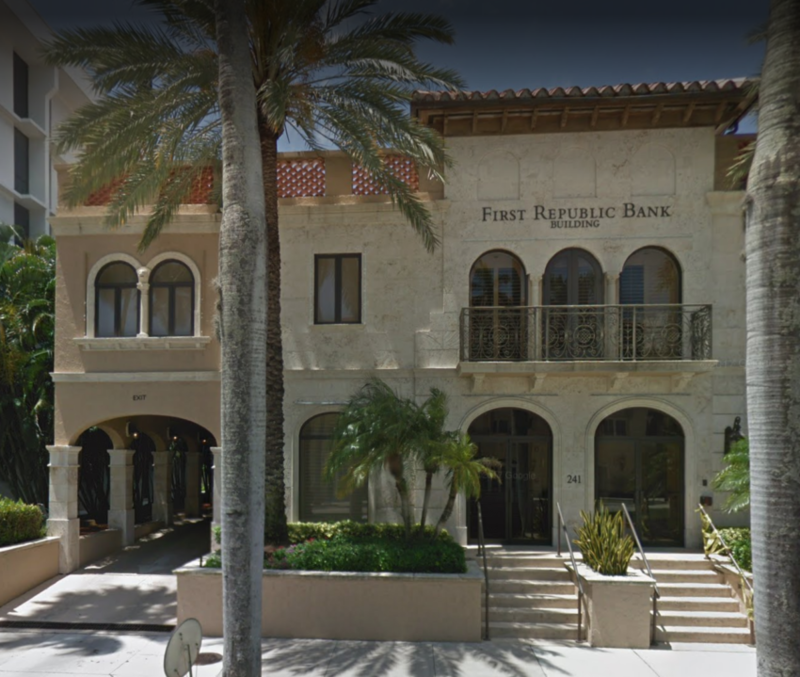 Founded in 1985, First Republic Bank offers private banking, private business banking, and private wealth management, including investment, trust and brokerage services. The bank delivers exceptional relationship-based service with a commitment to responsive support. 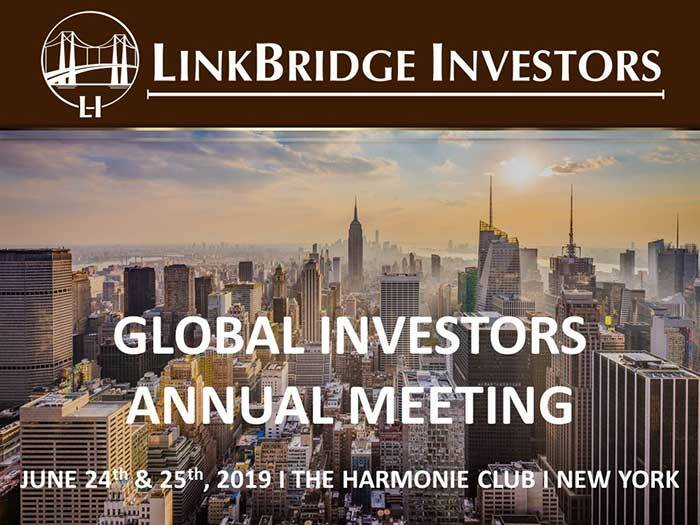 Services are offered through preferred banking or wealth management offices primarily in San Francisco, Palo Alto, Los Angeles, Santa Barbara, Newport Beach, San Diego, Portland, Palm Beach, Boston, Greenwich and New York City. First Republic offers a complete line of financial products for individuals and businesses, including deposit services, and residential, commercial and personal loans.